Our client, The Hyatt Hotels Corporation, is one of the world’s premier hotel companies. Hyatt Hotels subsidiaries own, operate, manage or franchise more than 370 hotels and resorts worldwide under the Hyatt brand. The Manchester Grand Hyatt in San Diego, CA launched their newest outlet within the hotel in June of 2008 called Kin Lounge. 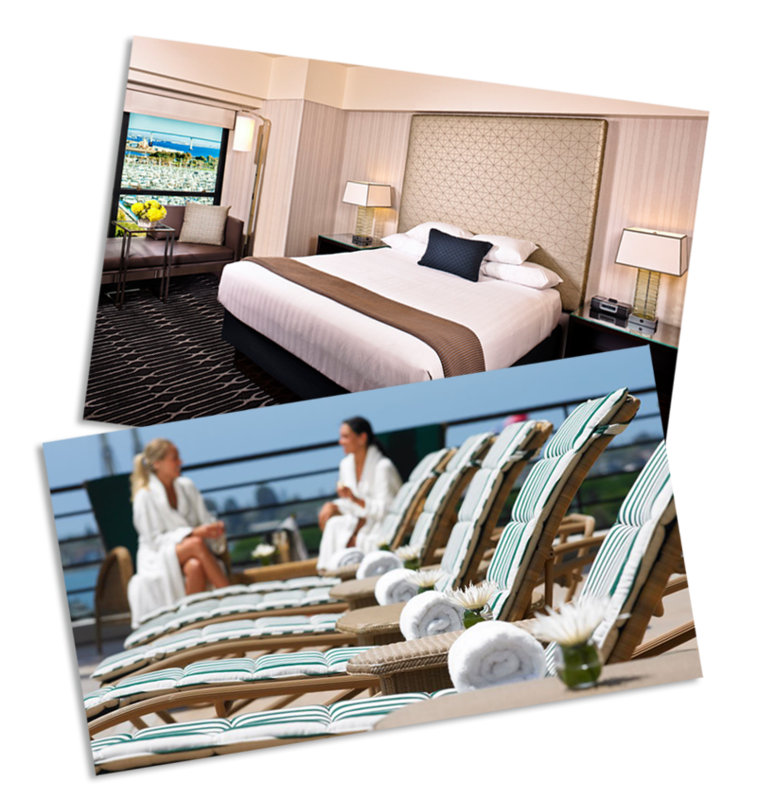 Kin Lounge is a premier ultra lounge located on a spa pool deck overlooking the San Diego Bay and Coronado Island. Being a “traditional” and “corporate convention” hotel that the Hyatt brand had created, the difficulties of marketing an ultra lounge within the hotel was apparent. The Manchester Grand Hyatt San Diego decided to work alongside WebitMD to implement an innovative marketing campaign for Kin Lounge. After the Kin Lounge flash based website had been designed and created the aesthetic appeal of the site was in-place yet the traffic and “buzz” surrounding the lounge was not. The solution to these issues was a full fledged Social Media Marketing and Email Campaign. Social Media pages were created and updated on MySpace and Facebook as well as review sites all directing users to various landing pages within the Kin Lounge Website. Events were created weekly on the social networks and throughout the operating season the buzz grew and grew. There was also a weekly HTML email blast that was designed and sent out to the growing database. With positive feedback now fueling the social media fire Kin Lounge has become the top outdoor ultra lounge in San Diego, CA. They now hold a minimum of 4 weekly events reaching capacity numbers of over 450 guests.